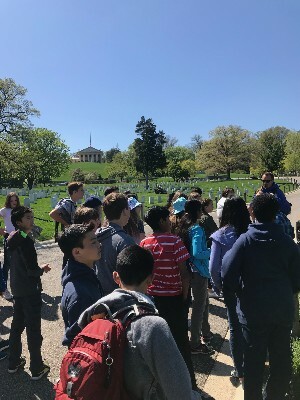 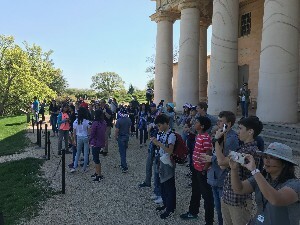 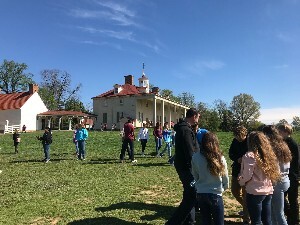 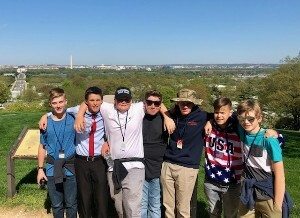 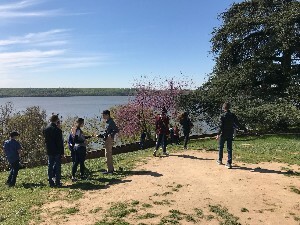 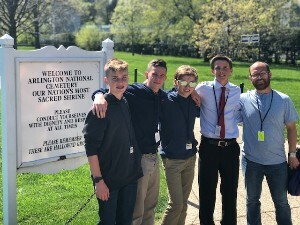 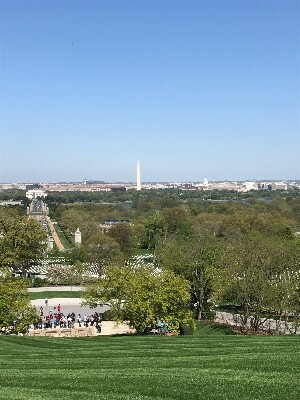 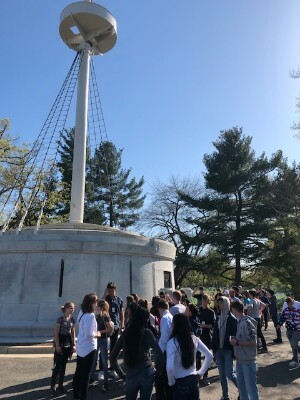 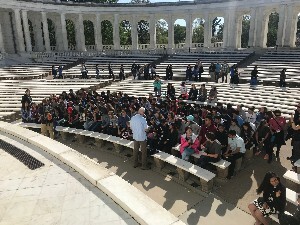 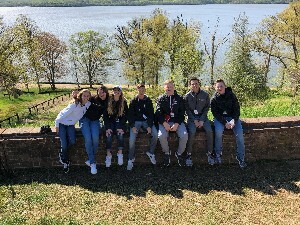 Eighth Grade - Day 3 - Washington D.C.
Students began their day with a tour of Mount Vernon, the home of our first president, George Washington. 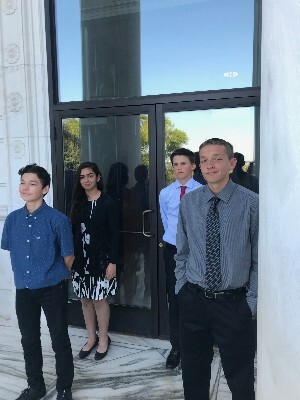 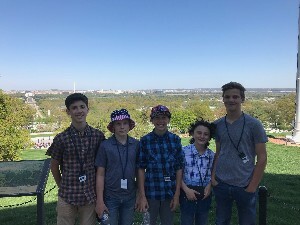 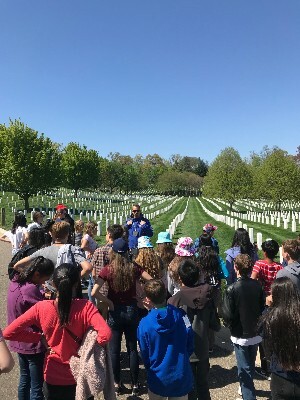 They then traveled to Arlington Cemetery to see where many of the brave men and women who have served our country are buried. 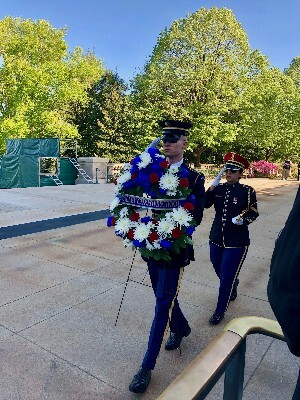 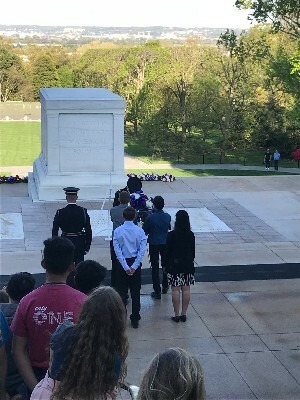 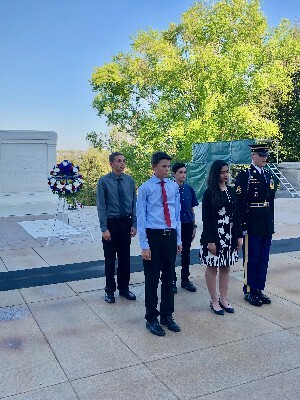 While at Arlington and with the help of Sentinels, students laid a wreath at the Tomb of the Unknown Soldier.